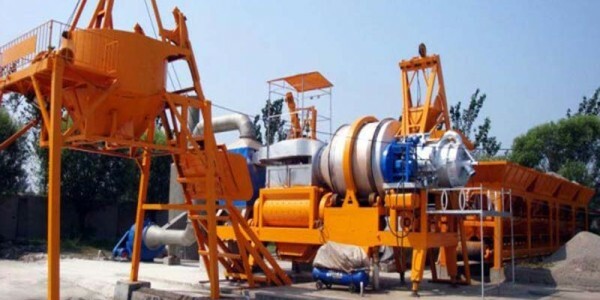 Aimix Group is China asphalt manufacturer in Henan province. 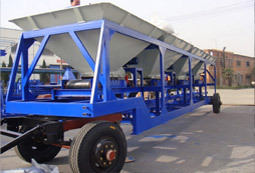 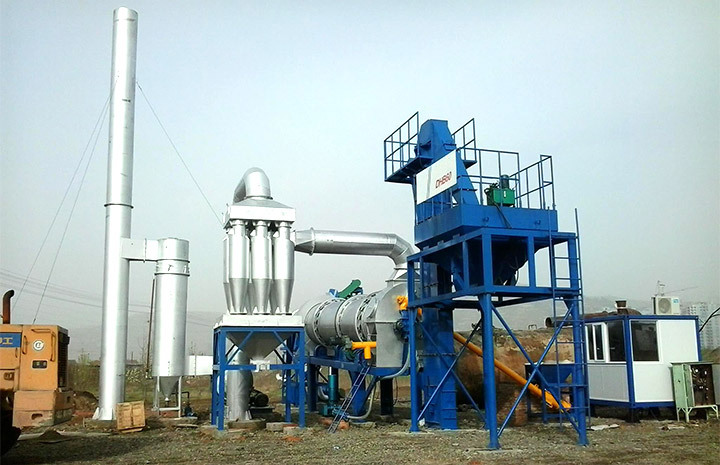 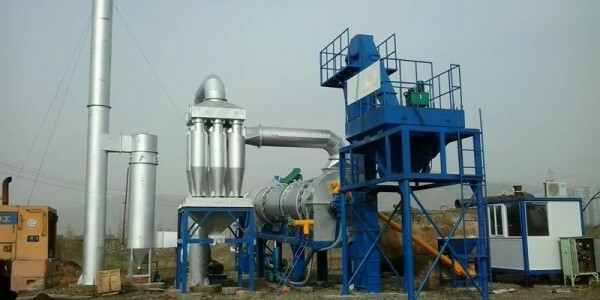 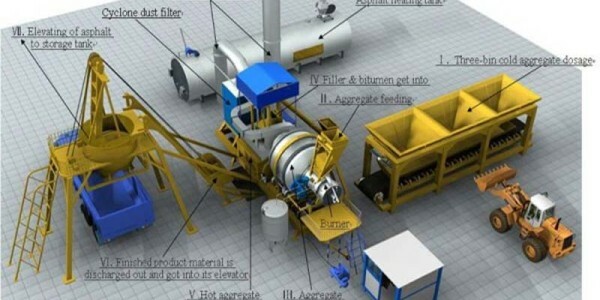 Currently we have mobile asphalt mixing plant, stationary asphalt mixing plant and asphalt hot mixing plant. 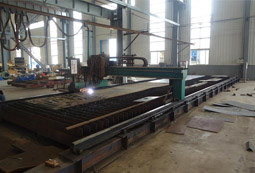 We company had got ISO9001:2008 certificate and the product had got CE certificate. 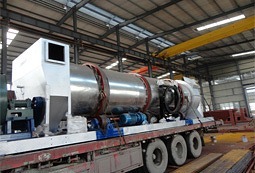 Now our products had been exported to Russia, India, Myanmar, Sri Lanka, Philippines and Algeria, Brazil. 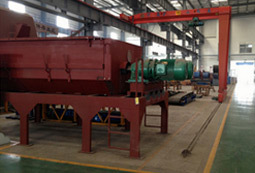 Combustor can choose coal or oil as fuel.